The real Swiss Classic! The unique Basler Läckerli are a great treat for every Swiss Food Lover and the whole family! 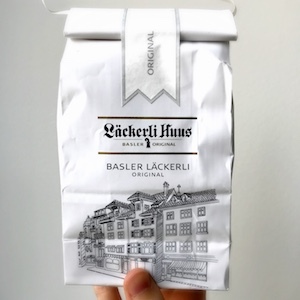 Each package contains 300 grams of Läckerli.